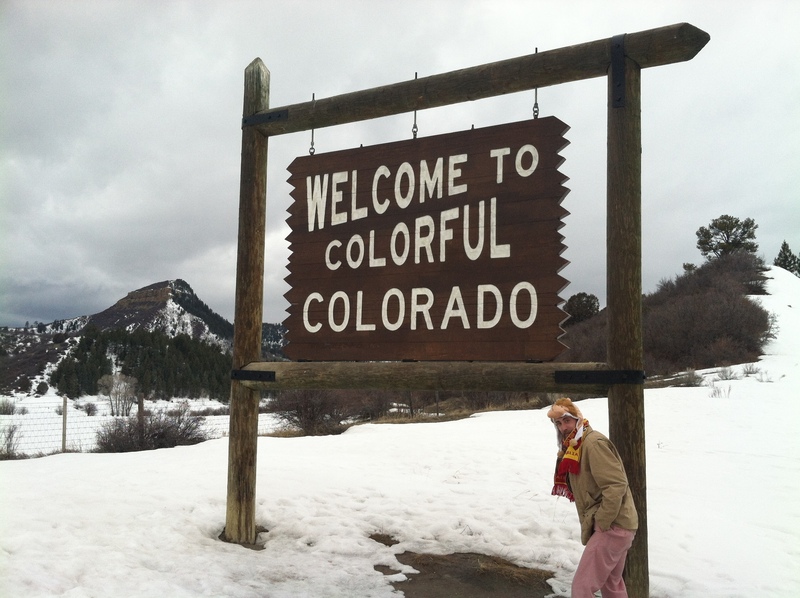 We’re finally back in Colorado! Dolores River Brewery is the first stop. Show starts at 8.